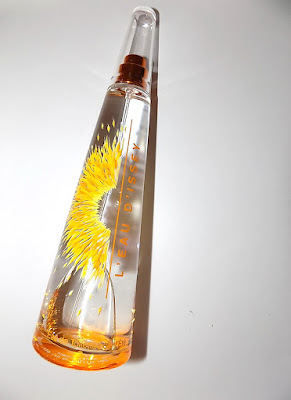 Summer in a bottle is one way to describe Issey Miyake L'Eau d'Issey . An annual release this year's bottle features sunny graphics by artist Michelle McKinney. 2016's version is similar to last year's , immediately zesty and refreshing, smelling like sun and laundry dried in the clean air. The grapefruit and lychee notes hit right off and are not sweet but more tart. Pitahaya, guava and passion fruit are the mid notes hut again this never veers super sweet. It's fragrance that will stand up to heat well with just a little light woods ( I get cedar mostly) at the drydown to ground it. As it is a light scent and an EDT you won't get loads of lasting power here but it's also light enough to be re-sprayed and topped up midday or evening without overpowering you or those nearby . Getting enough SPF protection when you have oily skin can be a challenge. A lot of it disappears and breaks down, especially in the T Zone during the day . 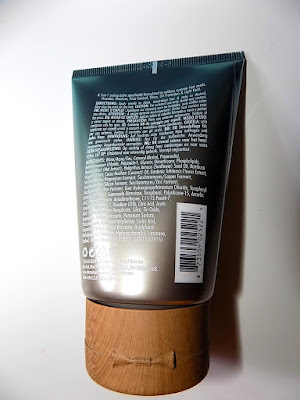 More and more companies are making lightweight , barely there there sunscreens for face and one of the earliest I tried was Skinceutical's Physical Fusion back in 2011. I still love it. 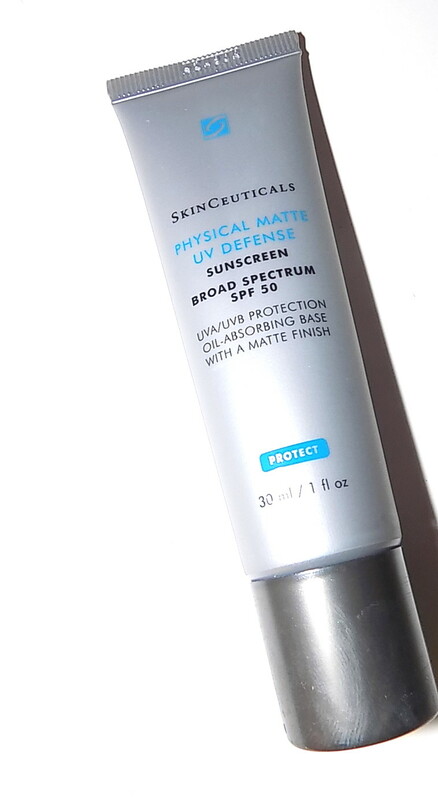 A new addition this year is Physical Matte UV Defense SPF 50. Physical Matte UV Defense is a thin gel cream that feels creamy out of the tube and initially on but it sets to a smoothing matte finish. It adds a very slight tint along with physical SPF 50 ( titanium and zinc oxides). This feels like nothing on and layers well under makeup and primers and helps to fill in pores. It can be used on it's own too. 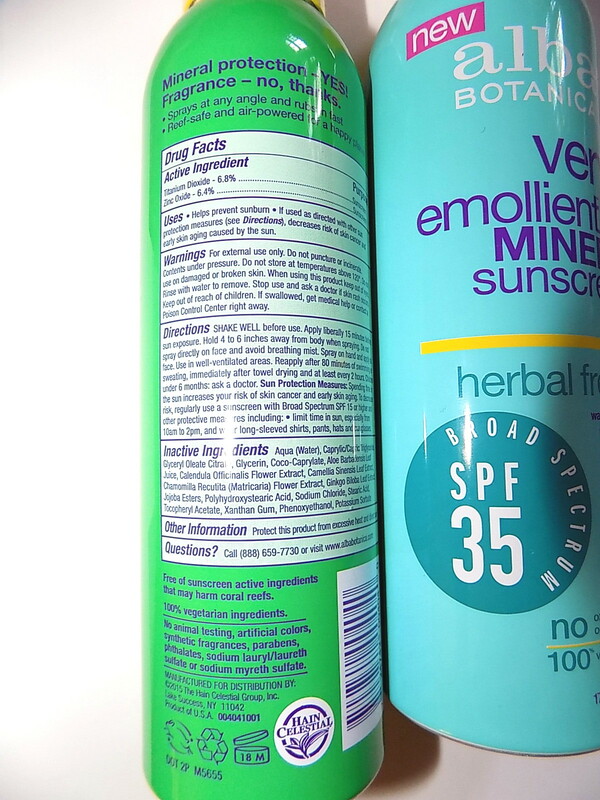 It helps keep oil at bay some during the day as well with talc and silica in the ingredient list. 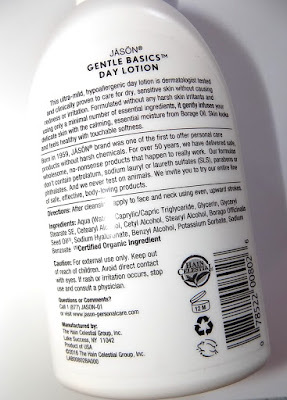 *Also in there is jojoba oil, so this is not oil free. Since the humidity is expected to spike beginning tomorrow here, it's the perfect time to put this to good use . Bring on the sun but bring on the sunscreen too. Hope all my US readers have a great Memorial Day holiday weekend . Summer hair gets a bit easier with the Bamboo Beach line by Alterna. Each year the brand does a line aimed at hair that's been in sun and swim. New this year is Bamboo Beach Balm a lightweight leave in conditioner that adds moisture, frizz control , light hold and UV protection. I'm a huge fan of their Caviar CC Cream and this seems like a lighter , summer ready version. It's a thicker balm and has a nice tropical pina colada scent. Just work some of this through damp hair and either blow dry or let air dry. It can also be used on dry hair and is just the thing to work through your strands before jumping in the pool. That can help to keep color more locked in and protect from chemicals and sun damage. The moisture here is not heavy, it's not a deep conditioner but it does pretty well with honey extract, coconut and sunflower seed oils in there. It doesn't weigh hair down but smoothes it some. If you already have very dry hair , it might not be enough on it's own. I'll be keeping mine poolside plus I'm big fan of air drying once it gets warm and this'll be great for that. Bring on the sunshine, I'll be at Bamboo Beach. Now where's that cabana boy? 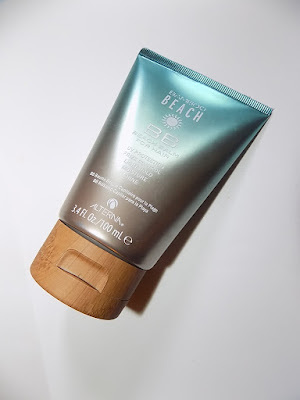 Alterna Bamboo BB Beach Balm is $22 at Sephora and Ulta. I love a stick foundation dearly. They have been hard to find for a long time but thankfully they seem to be making a small comeback. You can't beat a stick for quick, easy use. Using them shaves 2 minutes off my morning routine and when you leave yourself as little time as I do to get ready those minutes count . Lancome's new Teint Idole Ultra Longwear Foundation Stick is a medium to full coverage powder soft matte formula, but not a dry matte. 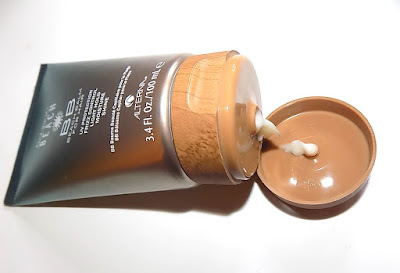 It's very creamy, easy to apply and easy to blend . Once set it looks soft focus, perfected with even pores filled in and covered. It is truly long wear too. 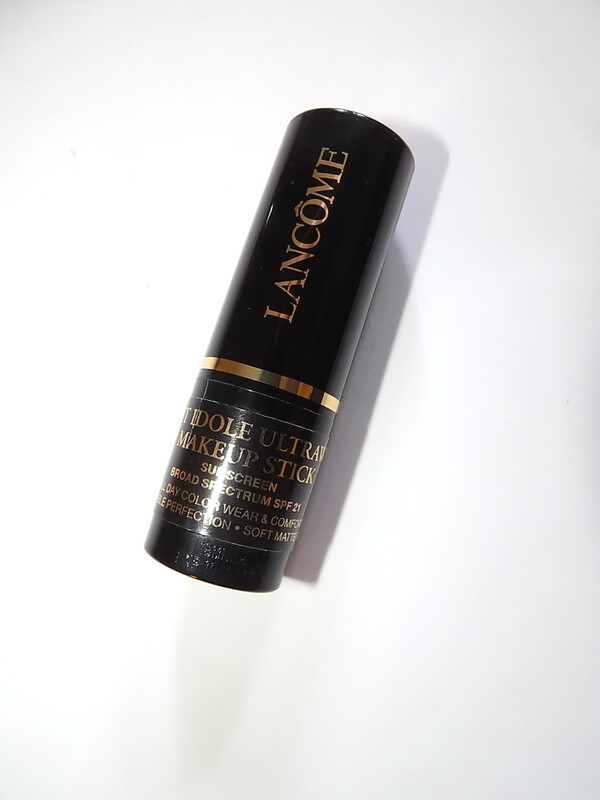 Lancome says it is smudge and transfer resistant. I got all day wear , needing just a T Zone touch up at lunch. It's not much that wears truly long on me and this not only does but looks great while doing it. Of course this works great for quick touch ups too, and it easy to stow in a bag for that or for travel. 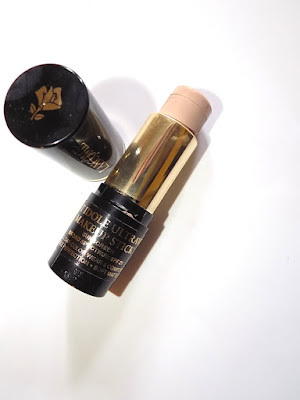 Lancome Teint Idole Ultra Longwear Foundation Stick is $ 42 . Chanel's video series Beauty Talks continues with a look at Keira Knightley's beauty inspiration and makeup by Lucia Pica . With Summer approaching I need all the matte help I can get. But my skin also needs a little more moisture now that I'm a bit older than it used to. I'm very much in the combination range with a very oily T- Zone once the heat ramps up. 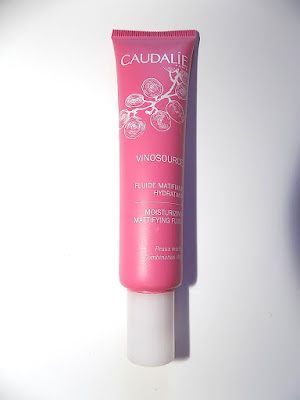 One of my favorite lightweight oilier skin moisturizers has long been Caudalie's Polyphenol C15 Anti Wrinkle Fluid. Their new Vinosource Moisturizing Mattifying Fluid is going to hit the spot now though with it's light hydration and matte properties. This gel cream hybrid smoothes skin and adds just enough moisture if you're already on the oily side. It also sets to a very soft matte finish that doesn't feel dry or tight but keeps the shine down. It makes a great primer for makeup as well. That finish lasts as well even doing pretty well on my nose. It has grape water for moisture along with tapioca starch and flax seed powder for oil absorption. 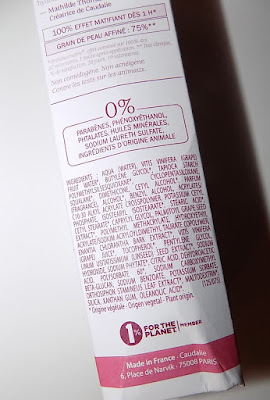 The company says that it helps to " replenish the water reserve and restore skin's balance". 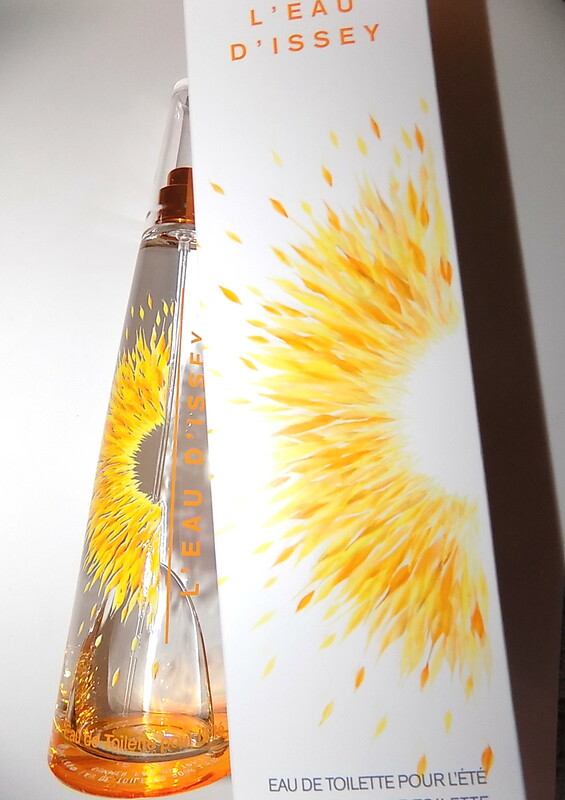 Note that there is a citrus- powdery fragrance . If you're looking a for a good combo/oily skin helper give this a try. It's definitely one of the better that I've used. Since it's sold at Sephora you can always get a sample to start with and test it out . 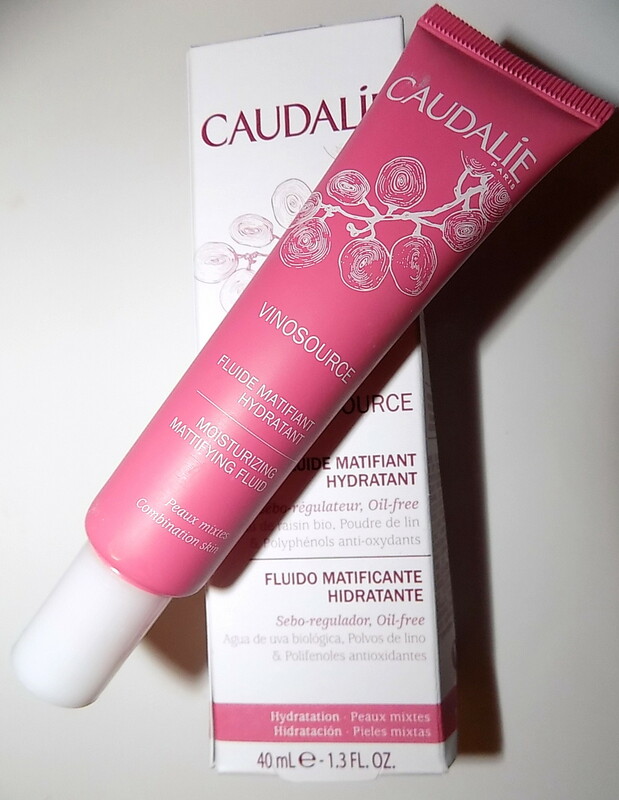 Caudalie Vinosource Moisturizing Mattifying Fluid is $ 39. It's time to stock up the SPF and see what's new for this season. 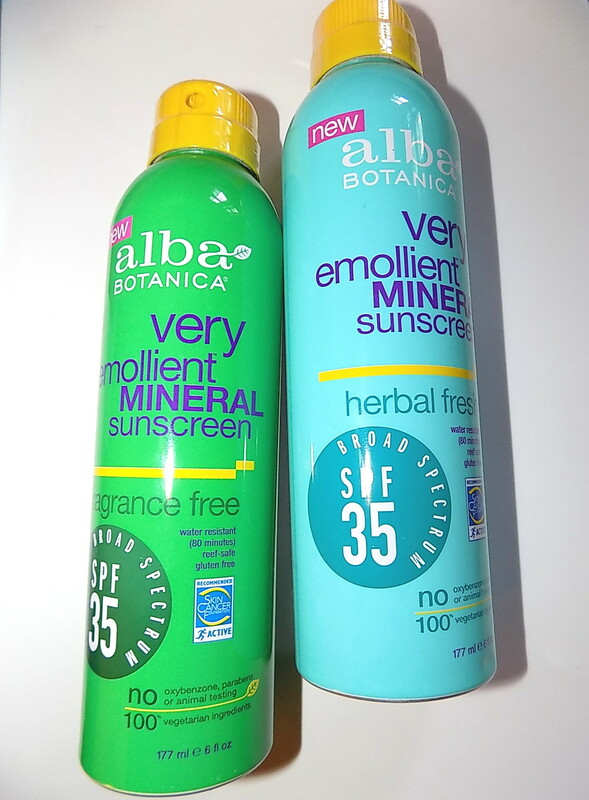 Alba Botanica has new spray sunscreens to help protect skin that also are more safe for the environment and your skin. Very Emollient Mineral has physical SPF 35 and come in Fragrance Free or Herbal Fresh scents. Good for skin ingredients include aloe leaf juice, glycerin, ginko biloba, calendula flower, camelia and chamomile extracts. They are 100% vegetarian ingredients , no animal testing and paraben free along with being an eco friendly air powered spray. Titanium dixoide is 6.8% and zinc oxide is 6.4 % . These are nicely moisturizing, not heavy but with a lighter feel and dry to just a slightly tacky feel. 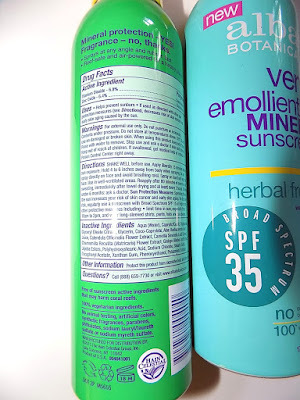 Great for just about all Summer activities and I love that you get all the things you want from a sunscreen- water resistant protection, some moisture and ease of use spray while also getting a formula that's more natural , a good price point and available these days not just as natural food stores but easily at Target and Wal Mart. 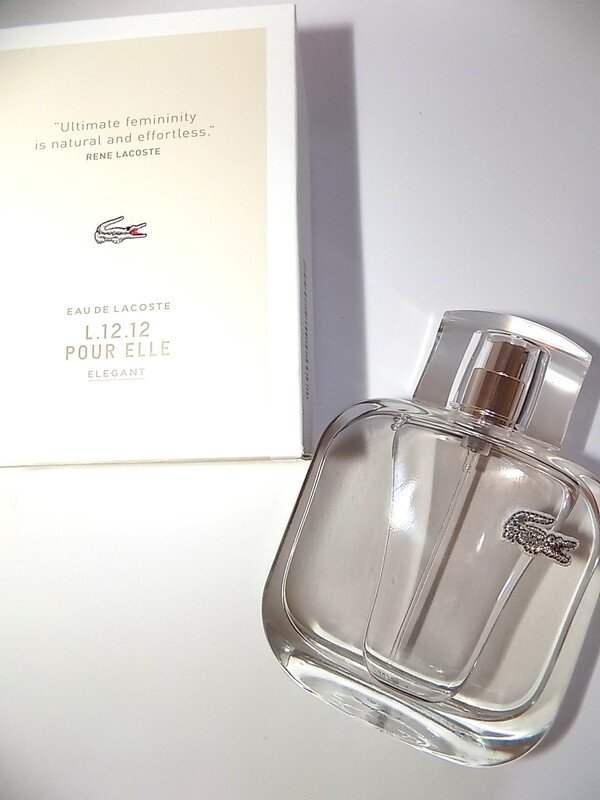 fragrance in the RALPH line- Love . Love is light and Summer ready. It's a sweet, fruity floral that has a soft rose note alongside the apple and pear . You get some of the dewy peony as well. The apple is very prominent and juicy here and as it dries down the cotton candy is there with a little of the woods note. This is a sunny, warm scent and I have to say even though I usually don't got for scents like this, I like it. For those who want something young and fun for Summer, a longer lasting alternative to body spray, this might be it . Easy to wear and non fussy . I love bronzers but with my pale skin have to be careful not to look overdone, too dark or muddy. 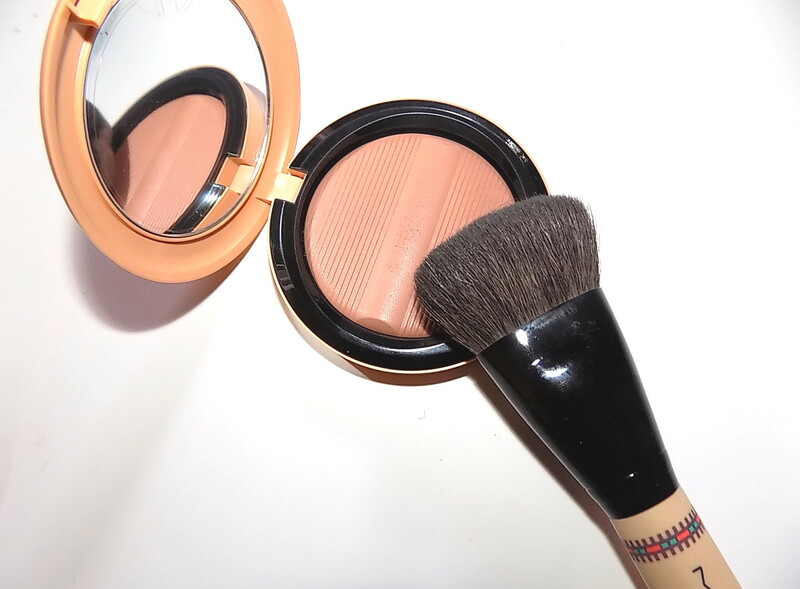 Deep bronzers don't work as well for me unless it's just for contour. 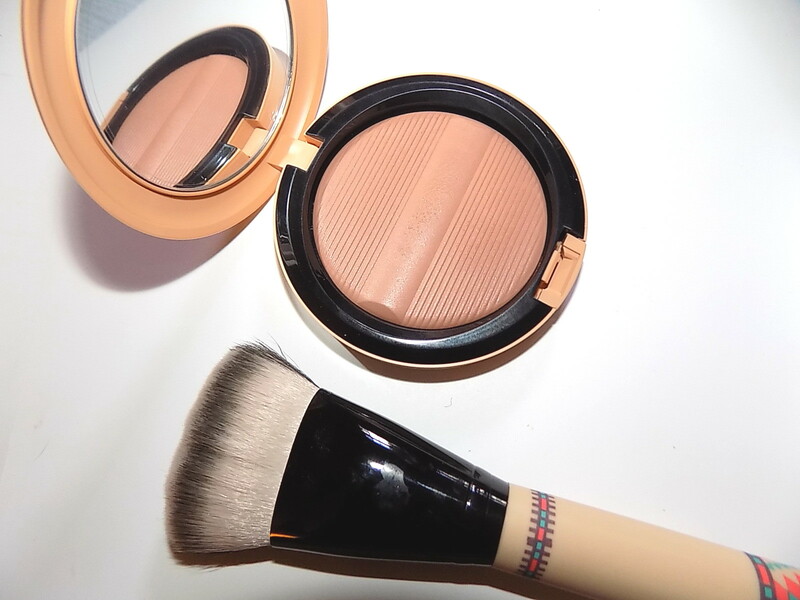 So I like finding a lighter shaded one like MAC's Golden Rinse Studio Sculpt Defining Bronzing Powder . Part of the Vibe Tribe collection, Golden Rinse is light enough that I can use it all over . It still has plenty of depth and color ( the shade on your face it very close to what is in the pan) but it's not super dark. You get a terracotta glow and I do use a light hand with it and blend well. There is a slight pearlescence but not heavy shimmer. MAC calls it "light brick reddish bronze with fine shimmer". I'm a fan of the Studio Sculpt powders , I have a couple of the regular ones. 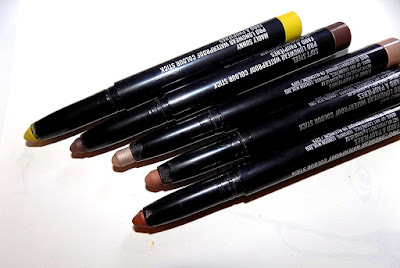 They are light and look barely there on skin while adding some dimension and are never cakey. 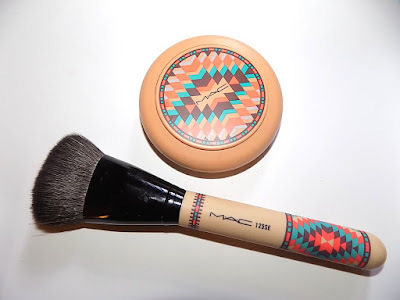 Vibe Tribe also has coordinating brushes and shown is 125SE a dual natural/synthetic that has a nice edge for getting into cheekbones or across the tops of them. MAC Golden Rinse Studio Sculpt Defining Bronzing Powder is $ 33 . It's time for cute video but also one with a purpose. La Roche- Posay's Skinchecker/ SOS Save Our Skin campaign is aimed at creating awareness and the importance of "checking your spots" all over your body along with using SPF. So watch these cuties and remember to get your sunscreen on. A few years back I posted the Lacoste L 12.12 series for men. It's still a group of scents I rec for men/gifting. Now there is a women's line featuring three new EDTs. Elegant is a dewy white floral with jasmine, muguet and mimosa. Pink pepper and vetiver make up a lot of the mid point and drydown . It's touch green along with the florals . 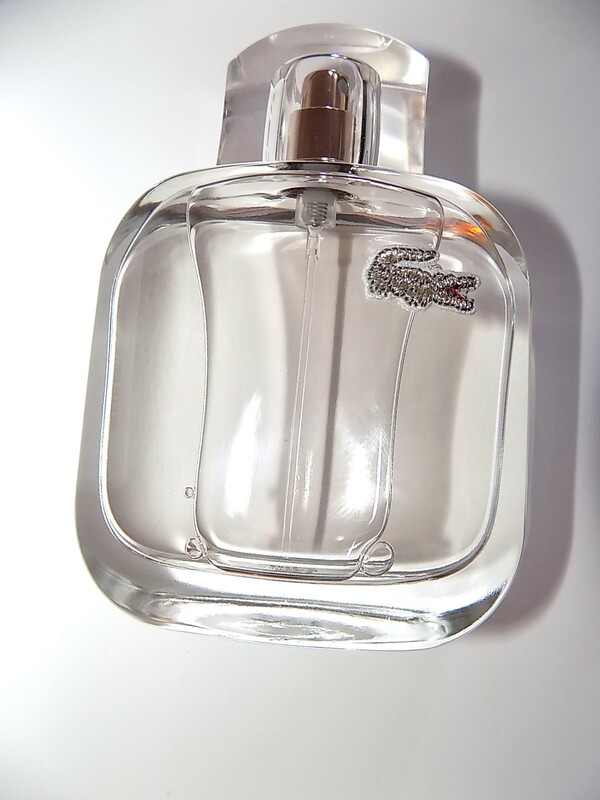 It's a light fragrance that can be worn anytime. Lovely for Mother's Day or any occasion. There is also Sparkling and Natural in the trio and all are available at Kohls. 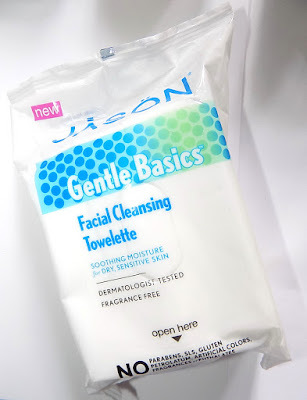 This new line from Jason Naturals, Gentle Basics, is limited ingredient for both sensitive skin and those who want as little as possible in their skincare . 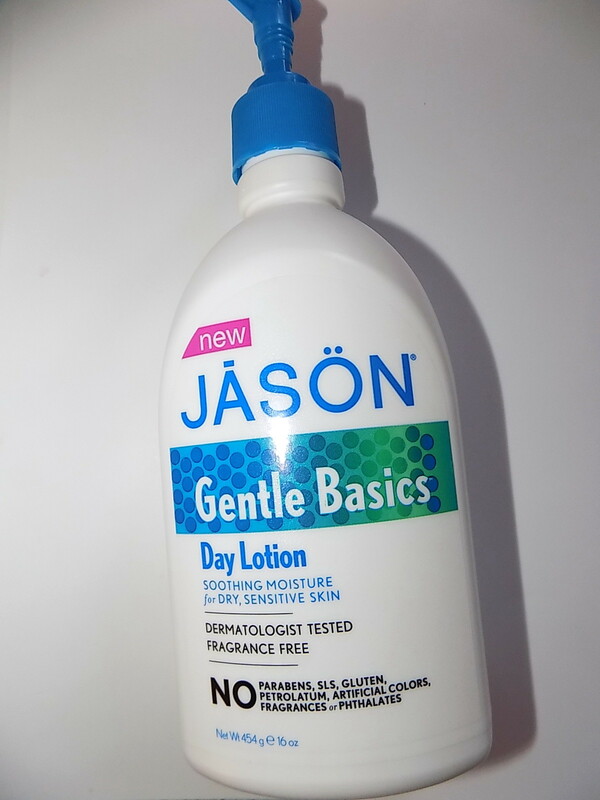 The Day Lotion is light but very moisturizing with borage oil. It feels very soft on skin and sinks in quickly. There is a scent, fresh and herby . It's not the best of fragrances but not bad either. It also doesn't last long. While Jason calls this a day lotion it could be used day or night. I think the lightness is what lends itself to day use and there is a heavier Night Cream available. 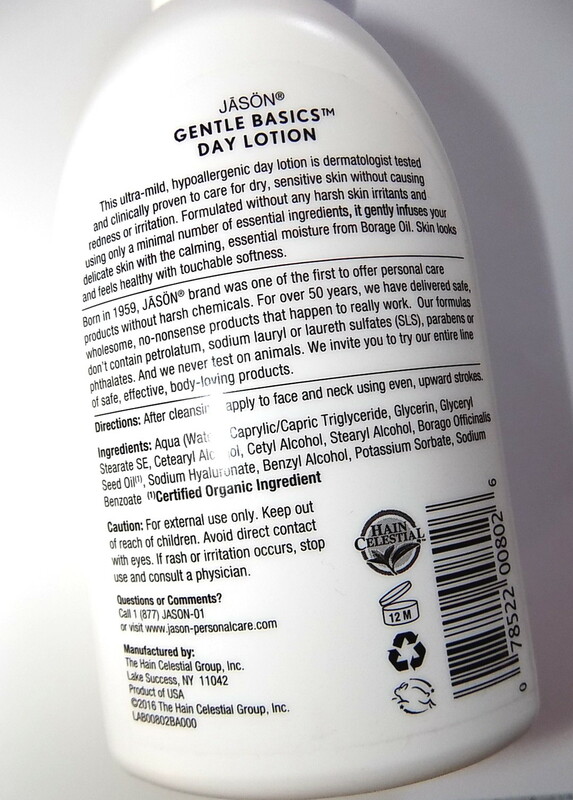 It comes in a large, 16 oz pump bottle and is paraben, sls, pertrolatum, artificial color, fragrance and phthalates free. For a good basic moisturizer , this size at the price is a deal. It's a body lotion sized bottle of face moisturizer. Gentle Basics also has a facial cleanser, night cream and these Cleansing Towelettes. Also for dry , more sensitive skin they clean and add moisture while being made with biodegradable cloth. MAC 's Pro Longwear eye products are a must for me. The eyeliner is one of only three brands that will last all day on me. 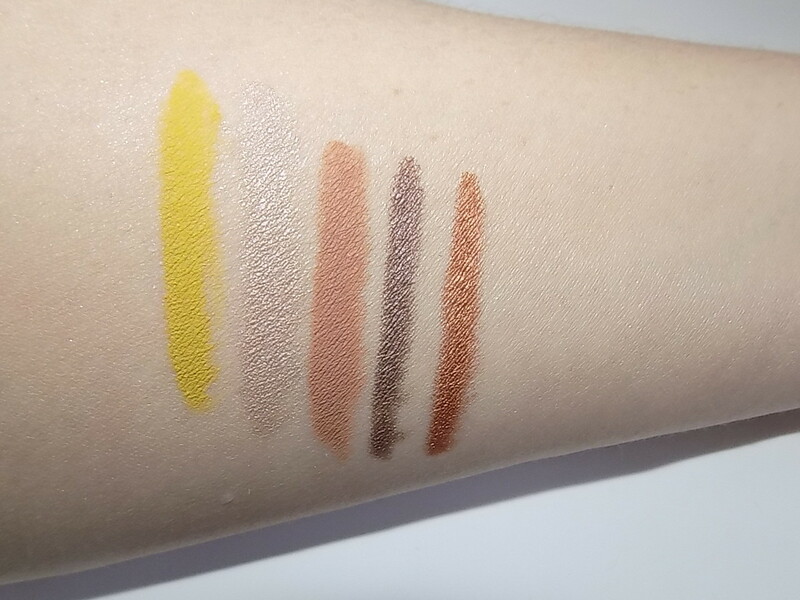 Eye color is always a challenge when it comes to wear off and the new Waterproof Colour Sticks are up to that challenge. These truly stick to your eye. They have a bit of a tacky feeling to them when on, a grip,but that's ok with me if it means they stay put. After a walk with the dog in the humid drizzle, not a bit was gone. The large crayons are self sharpening and the pointy end makes for ease getting in the crease or lining. These can be blended some but they aren't overly creamy. Once you put it on, it's there. I've been getting hours longer wear with these over any other shadows I have. The pigment is good, medium to full and full color payoff comes in one swipe most of the time. Two at most for the lighter shades. There are 21 shades in all and they will be available May 10 through June 30. I hope they come back and make them permanent. Have you tried the new Softsoap's new Luminous Oils body washes? These luxurious feeling washes smell great and keep skin moisturized. There are two varieties -Avocado Oil & Iris and Macadamia Oil & Peony. 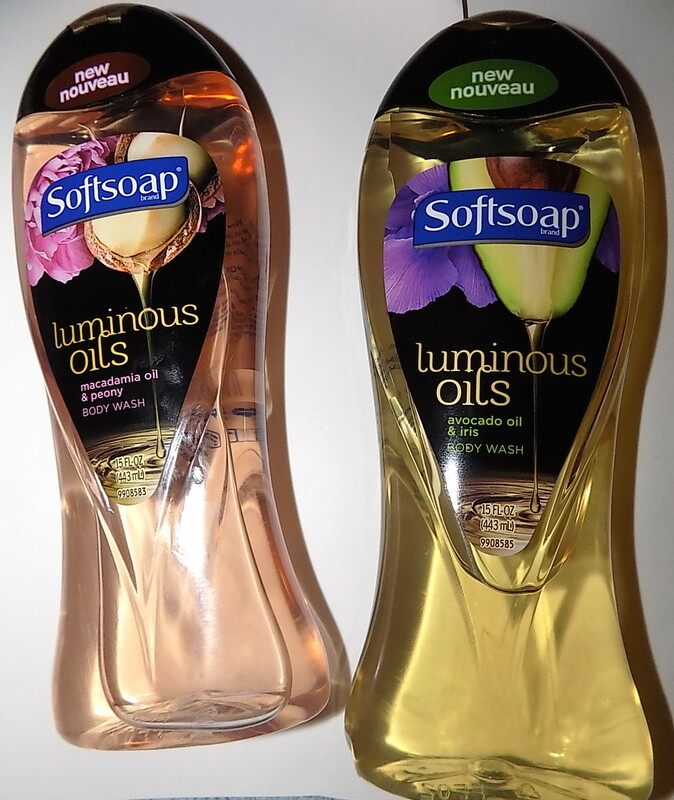 Both have light scents with avocado & iris being floral and green while macadamia has a more gourmand feel. Both hydrate really well but rinse clean .You will feel like moisture has been left on your skin. Each version has a small amount of it's oil along with the floral extract. I've been liking the avocado & iris , iris isn't a common note in body products plus the these really moisturize. Eternity Summer returns for another season. I have a couple versions of this from years past and while they aren't groundbreaking fragrances I like them and always return to wearing them. Years 2011 and 2014 especially. This year 's fragrance is very tropical and flower loaded, with fruits but not ones that are overly sweet. There are lush white florals throughout along with a dewy green feel at times . It never goes too musky or too sweet which in my book is a good thing. I can detect a little of the tuberose and frangipani, two notes I love . Even by the drydown it's still quite floral . 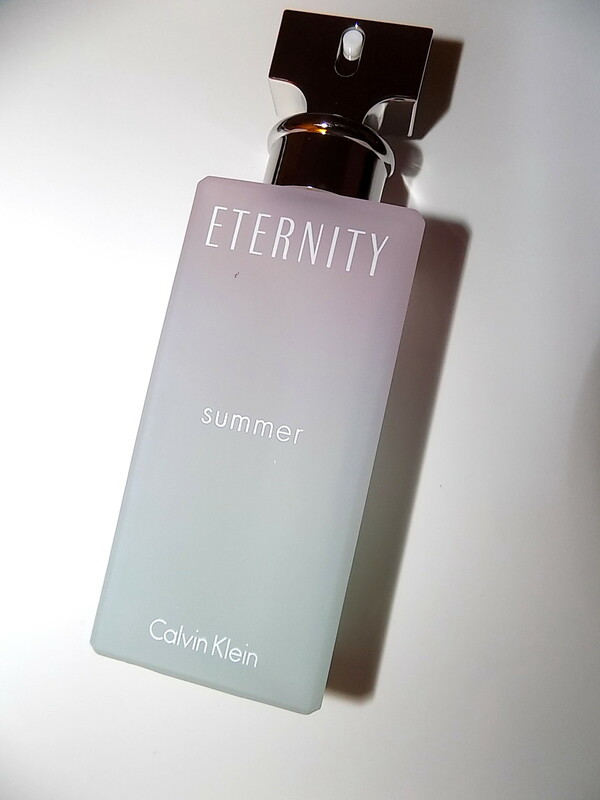 Eternity Summer 2016 is a breezy, light floral that should work well in the heat. It's casual but not too , wearable for both day and evening. 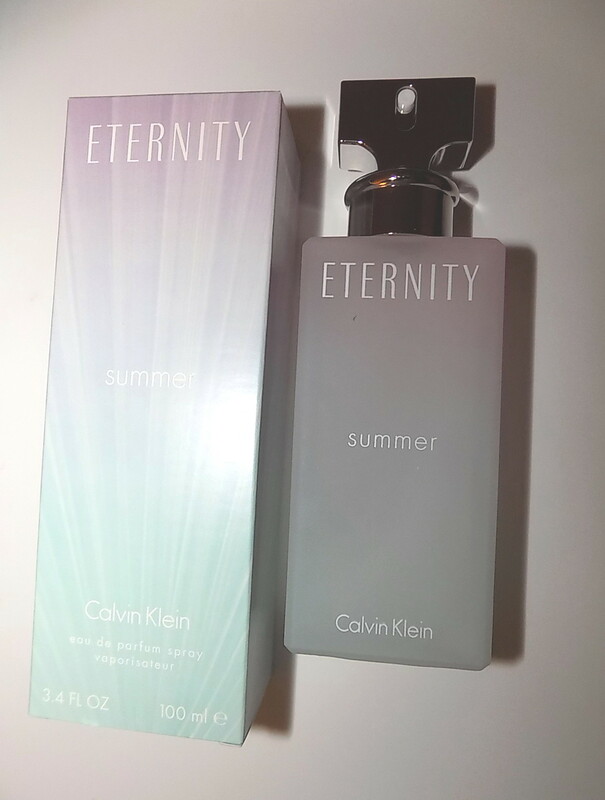 Calvin Klein Eternity Summer is $ 66 for 3.4 oz and available at Macys. Put long wearing eyeshadow and a dual ended together and you can count me in. Great price point? Even better. These new Magnif'Eyes Double Ended Shadow & Liner eyeshadow/kohl duos from Rimmel tick a lot of boxes. They are long wear, even on me with my extreme eye makeup melt. They didn't last all day on me but hours longer than most shadows. Most of you should get longer wear than that. They have a good grip on lids. 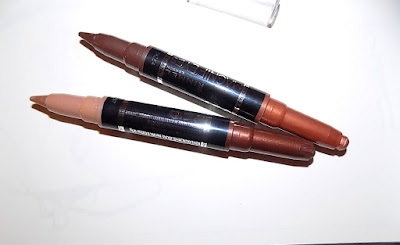 Rimmel says they are crease, transfer and waterproof, just in time for Summer. 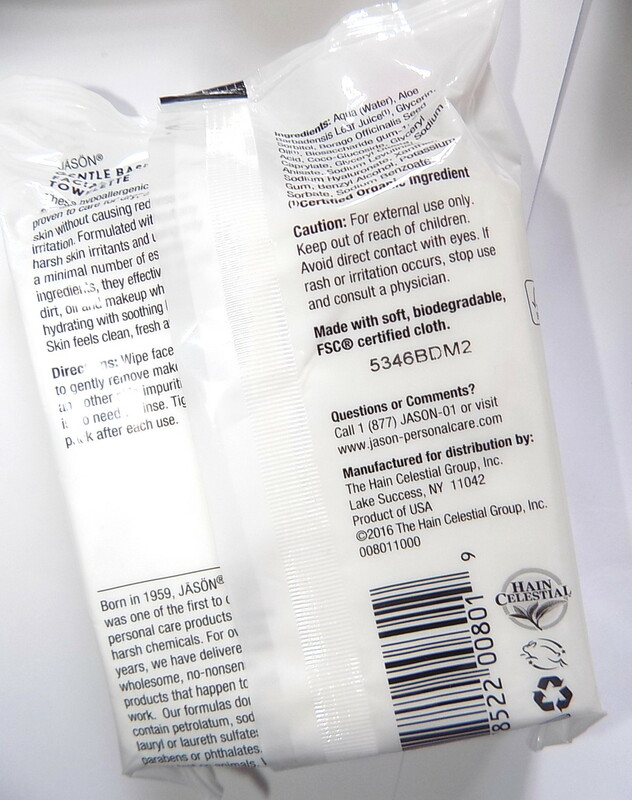 These go on like silk, sliding right onto or across lids. 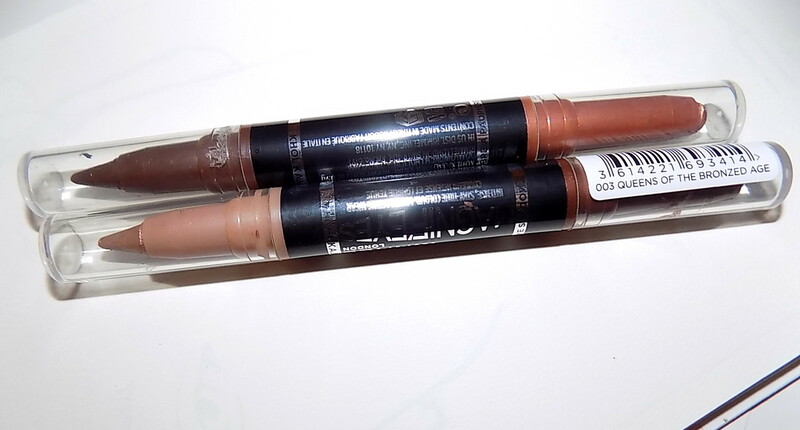 They are very creamy, have good medium to deep pigment and apply easily. Nice for mornings and quick touch ups. The kohl side is pointed for easier lining but works well on the lid too. They can be blended or smudged as you want. I have two color combos here Queens of The Bronze Age which has a dark brown bronze on one end that has light pearl and a very shimmery gold on the other. 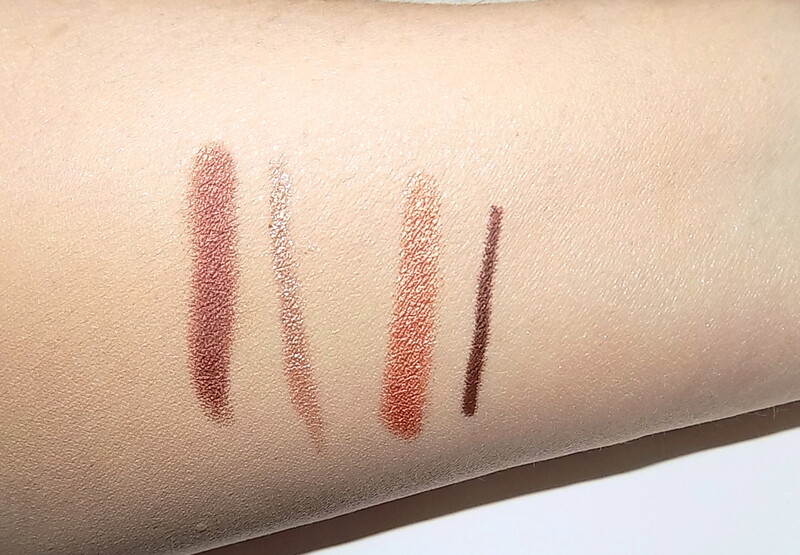 Kissed By Rose has dark brown light pearl liner with bronze-y rose gold that is medium shimmer. Rimmel Magnif'Eyes Double Ended Shadow & Liner are $ 6.47 each and come in five shades.